Months will become weeks and weeks will become days. Summer will be here before you know it. You don’t have to wait until the days get hotter to get your summer body goals in gear. Here we’ll discuss 3 tips to kick-start your summer body goals now. When summer finally arrives, wouldn’t it be nice to already have an exercise and eating routine that feels less like a chore and more of a natural part of your life? Of course! And it is possible! Start creating and maintaining healthy habits now so you’re not scrambling to worry about it later. It will require extra work in the beginning, but you’ll see the results pay off before you’re even thinking about buying a new swimsuit. Have a bottle/glass of water handy wherever you spend your time. In the bedroom, at your desk, in the kitchen—make sure you always have the option to grab a drink of water. Staying hydrated isn’t only important for losing weight. It has a profound effect on your complexion too. Slowly eliminate sugar, unnecessary carbs, and soft drinks from your diet. Sugar is the culprit of many failed lifestyle plans. Yes, treating yourself once in a while is okay, but you want it to feel like a treat. If you’re used to having a pastry for breakfast, start replacing it one day at a time. It might not be helpful to completely ditch the sugar and expect the habit to stick. Don’t do too much too quickly. Develop habits slowly in order to get your body used to things, rather than going into shock mode. Before you know it, you won’t even be craving sugar anymore. Get in the habit of weighing yourself weekly. Don’t put it off. Choose the same time each weigh-in (mornings are preferable) and write it down. Doing this weekly can help you see where you need to improve and where you excel. Log everything you eat. Bad habits will make themselves very obvious if you start doing this! Keep it up and it will become second nature. This is not easy. But it is so, so worth it. Get sweating! Exercising a few times a week will feel strenuous at first, and then you’ll begin to want to exercise. Your body will actually start craving the endorphins that exercise gives! Set up a regimented schedule. Fit your exercise into your schedule right after you perform a daily activity, such as brushing your teeth or watching your favorite evening TV show. This way, the habit of exercising will be triggered by certain events. After a while, you may notice you won’t sleep as well after skipping an exercise routine, or that you don’t feel quite like yourself without it. 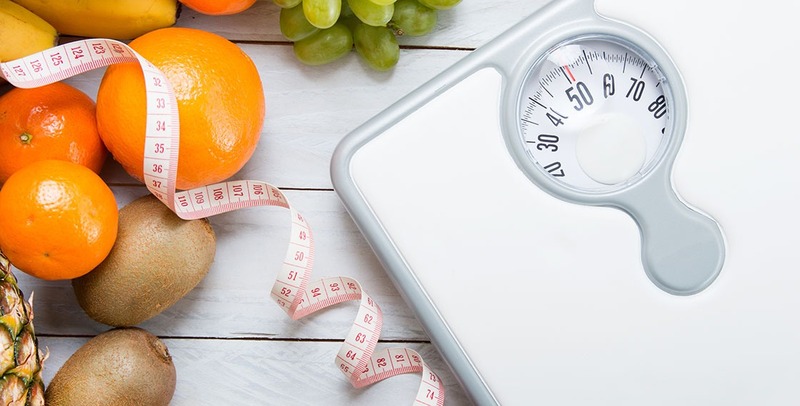 Yes, healthy eating and exercise will help you lose weight. But you might be stuck with extra areas of stubborn fat—these spots are not targetable by diet and exercise. If you want to get rid of back fat of fat in other stubborn areas before summer, coolsculpting might just be what you need. Coolsculpting, or cryolipolysis treatment, is a patented, FDA-approved nonsurgical, noninvasive weight loss treatment. It involves freezing your fat cells, which your body then naturally removes as waste. Coolsculpting side effects are common but very minor—they include redness and irritation at the coolsculpting site, but they will typically go away shortly after the treatment. If you want to learn more about coolsculpting, San Diego might be your go-to destination. To see if it’s right for you, speak with the specialists at SDCoolSculpting and SDBotox. They offer many noninvasive treatments and procedures that can get you the summer body you’ve always dreamed of!